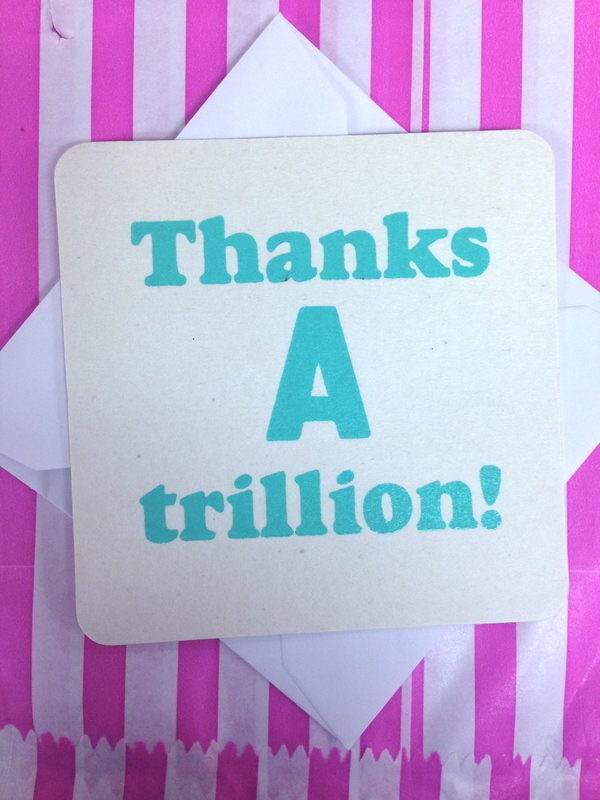 Here at Retro Press, it's not just about wedding stationery... It's everything; party invitations, Christening invitations, Anniversary prints, Christmas cards... You name it, I do it! And that's what I love about my job- everyday there's something new and different to design, a new client or couple to meet (whether on the phone or in person) and I embrace it all! I recently had the pleasure of designing some First Birthday Invitations for a couple who in fact I had worked closely with on their wedding invitations from 2 years ago. The theme was gold and baby pink, to be fun but stylish (of course). If you have something special in mind, please don't hesitate to get in touch, I'd love to hear your ideas! Want to do something a little different for your hen party? Something fun filled, creative and worth while...? You've come to the right place!! 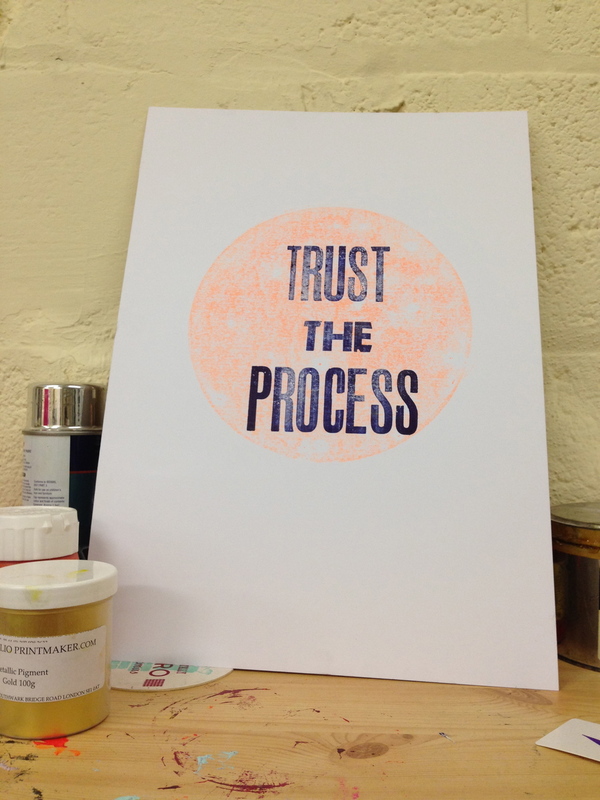 Come and get all inky, inspired and do some letterpress printing!! Based in the heart of Cheltenham, our letterpress studio is situated in Tivoli, just a few strides away from the nearest pub and 5 minutes walking distance to the trendy area of Montpellier. Come and print your very own stationery, whether it be posters for the day, table tags, coasters, favours, personalised sweet bags- anything! It doesn't even have to be related to the big wedding day itself, the studio is your oyster!! - This unique hen party runs for 2-3 hours, depending upon numbers (10 maximum). - Glass of bubbly upon arrival. Mandatory!! - Get in touch for prices- discounts given to groups over 5 persons. - These run on Saturday mornings and afternoons, just pick your slot- send me an email with preferred dates, times and quantities! We also do D.I.Y wedding invitation sessions too, so please check this out if you want to design and make your own stationery. This differs to the hen party sessions as it is more specific to making your wedding invitations and will most likely need a whole day, if not more! Have a look at the below images to see what kind of 'stuff' you can do... Wahhooooooo!!! 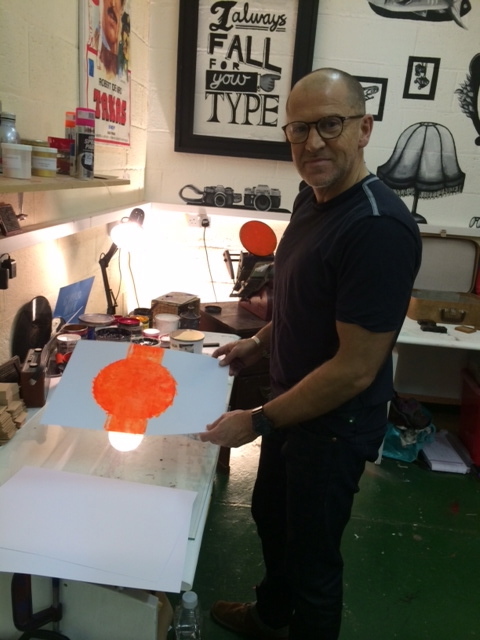 A letterpress workshop with SHADOWPLAY, Cheltenham. 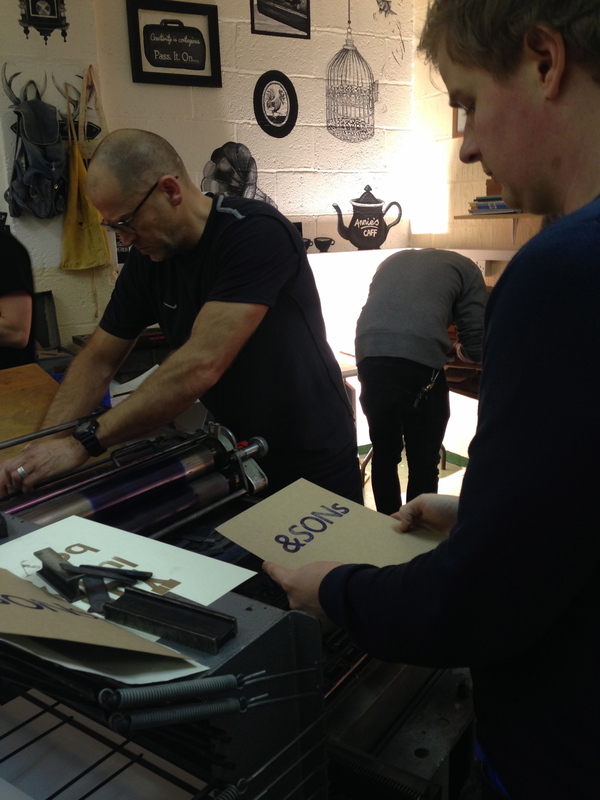 Just before xmas, I hosted a letterpress workshop for the fun team at Shadowplay. 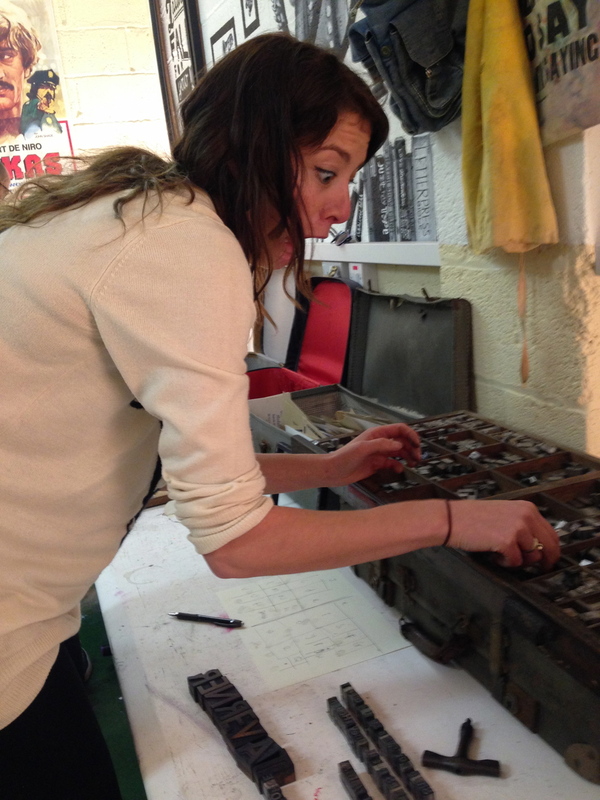 It was a great afternoon, whereby the group of 7 (hopefully) learned a lot about the beautiful ways of letterpress. This is definitely the biggest group I've ever taken but I think it worked really well, with some people setting up new things, some researching, some mixing ink, whilst others were printing; there was always something going on and something to do. Honestly, I hope they loved it as much as me! I also run one on one workshops and groups (usually) up to 5. If this looks like an afternoon up your street, please get in touch and get booked in. Come have a go, whether you've had a bash at it before or had no prior experience at all... All are welcome! I also sell vouchers online (go to shop) which make for fab presents. Below are just a few pics of some from the day's results! ENJOY! 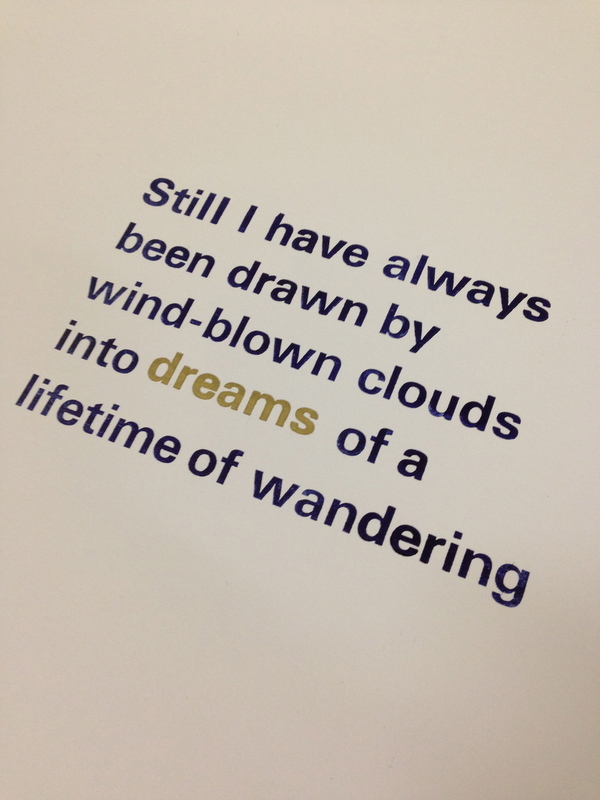 To go Letterpress or Digital? Homemade roast or microwave meal? Admittedly, the second option to all of these questions are undoubtably easier, more convenient and in today's world sometimes the only answer in certain circumstances. But if you had a choice, if you had the time, patience and budget, wouldn't you also go for that distinctive crackling sound of a vinyl record over the polished stereo version of Radio Gaga? Is it nostalgia that makes me want to choose to hold an actual polaroid picture of my grandad rocking a pair of speedo's in the 1940's rather than a 5 times filtered 'selfie' that's mostly viewed on a tiny screen? Ok so not only is the content way better in the vintage format, but the format itself is on another level too! There is just something rather charming about getting a postcard through your letterbox- it's that extra thought that's gone into it- the choosing of the card itself, writing it, going through the bother to find the address, finding an old stamp in the bottom of your handbag, only to realise it's out of date, having to go to the post office in a foreign country and trying to communicate with someone who's now looking at you like your a total moron as you mouth out the word 's t a m p' in your best faux english accent as possible and then finally trying to find a damn postbox to try and send it, which doesn't actually get to your beloved until you've arrived back home 2 weeks later (by which time, they've probably of dumped you for being so rubbish at being in contact)! What a palarvia!! Ok, I take it back, I'm going to stick to emails! Ha, no but seriously, I believe that people genuinely appreciate and love the sentiment of this lovely object being hand delivered through their door.. It's the personal touches that really evoke meaning and feeling. The letterpress stationery that I do here at Retro has exactly the same sentiments behind it- each individual invitation/ business card/ coaster or whatever it may be, is hand printed, hand crafted, made with love and hopefully the end product shows this. It is on a completely different level to digital prints- every single letterpress job will be slightly different, some may be a little (slightly) wonky and they will never be as 'perfect' as something that's been ran out of a machine, but it's these imperfections that I personally love. And I'm not going to lie, it would be a hell of a lot quicker, easier and cheaper to bang out something in Photoshop that 'has' that letterpress look', but this is all it will have... 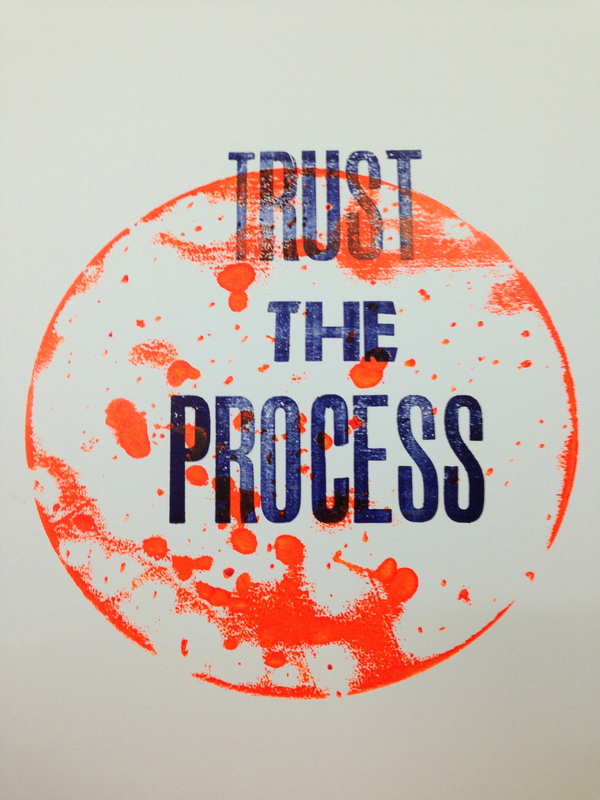 It won't have the feel, the texture and the quality to it as an actual letterpress product has. And this process is the more expensive route to take, not only because the end product is much much nicer (in my humble opinion), like a homemade pie, but because of the time taken, level and skill involved to produce such items. 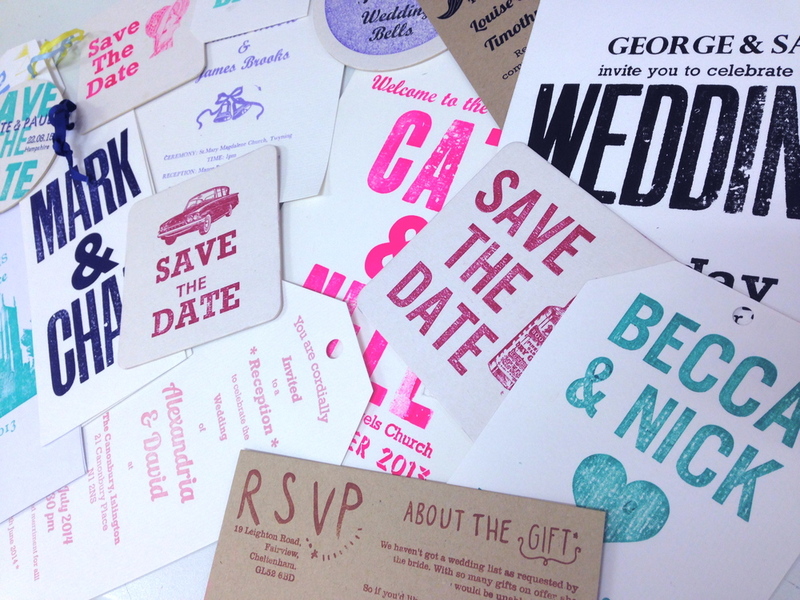 So to conclude, lets go back to the questions... And I'd say, if you're veering towards the first options on most of them then you're on my team all the way- stick with me and get your letterpress stationery done with Retro! 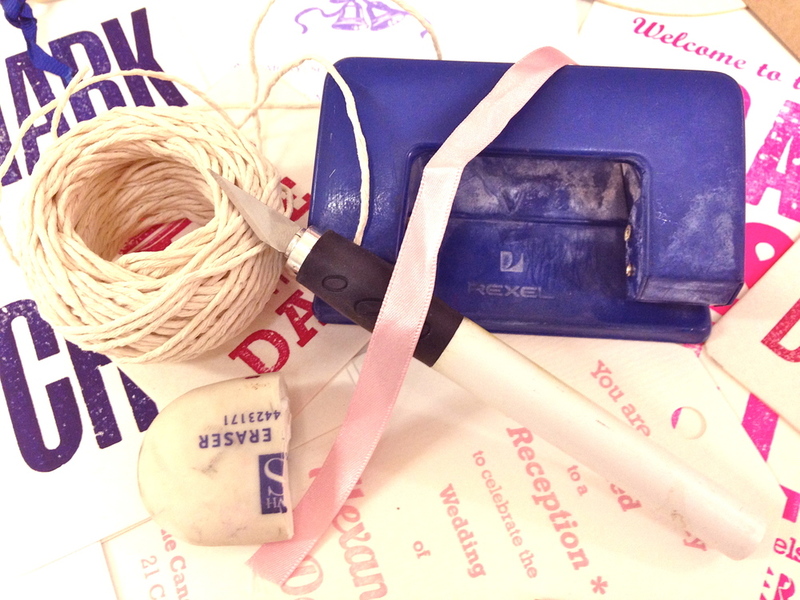 You're also more than welcome to pop by the studio and have do a little workshop if you fancy... But in the meantime, keep playing those vinyls that you pick up at a cheeky car boot and just keep me in mind!